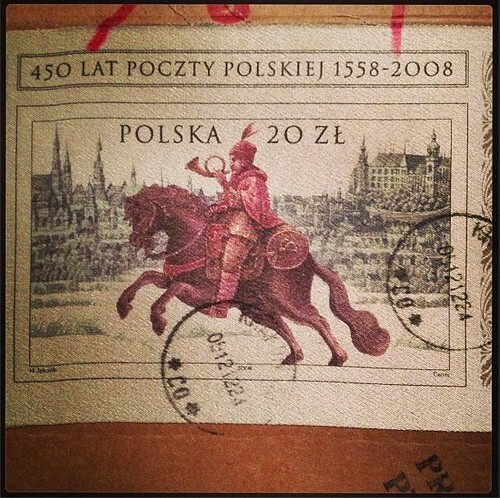 Recently, I received a package from Poland with one of the coolest stamps I have ever seen. I didn't know what I could possibly be receiving from Poland, but I was all smiles as I ran my finger over the cloth, feeling the fibres of the shiny postal stamp. 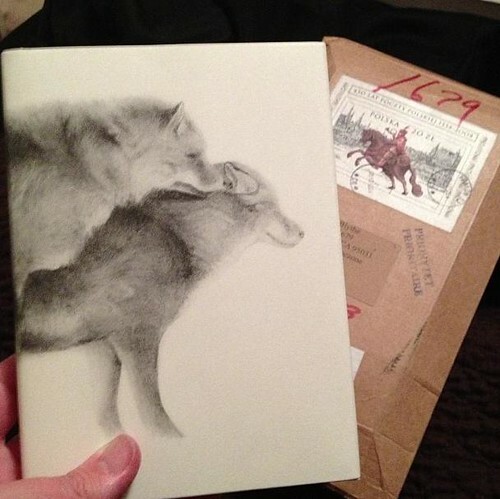 I almost didn't care what was inside, because the stamp itself was just so gorgeous. Inside, however, I found my long-awaited copy of Cedar Toothpick: The Tomboy Dioramas, a collection of "nutshell" poetry by Stefan Stefan Lorenzutti with illustrations by Laurent Le Deunff and book design by Pilar Rojo. The book was published independently as part of a kickstarter project that I had backed and forgotten about. According to the poet, he was inspired to the write this collection of poetry as he was walking the trails on the border between Poland and the Czech Republic. That experience combined with the concept of individual dioramas in natural history museums. 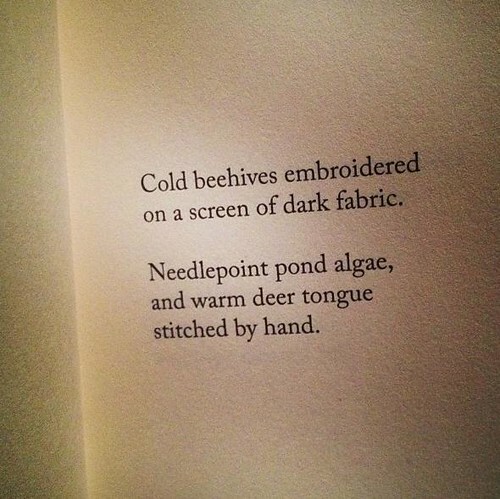 The author writes: "Each poem is a description of a diorama, such as one finds in ethnographic or natural history museums—bell-jar spaces in which wolves, frozen in time, thread soundlessly through twilit forest; and wigwam inhabitants, cross-legged and ringed round their storyteller, shiver as the wind outside rattles frame of shelter." Through this landscape romps the playful figure of Tomboy. These poems are small, but each one packed with imagery that evokes a deeper understanding than what's on the surface. Each poem is full in an off itself, and deserves lingering over, as you would linger over a bit of scenery on a long walk in the woods. This is by far the highest quality book I've helped fund through kickstarter. It's just so lovely on many fronts, from the concise, compact poetry that evokes so much, to the gorgeous line drawings, to the beautiful binding itself — this little book is a work of art. Only 500 copies of the book were printed, all of which are signed by the author and numbered. I don't know how many copies are left, but if you're interested, you can order the book here.